The Profile Sheets are widely installed for the purpose of roofing and wall cladding. 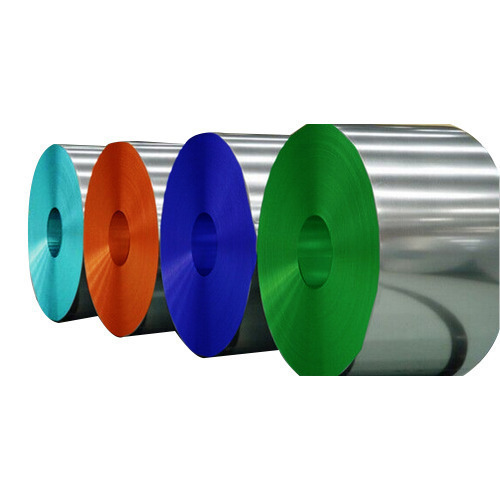 We manufacture this sheet using high grade stainless steel, aluminum, fibre, PVC material and galvanized sheets in order to attain resistance against corrosion. Our sheets are weatherproof, protected from UV rays with better insulation properties. These are widely installed in residential roofs, architectural roofs, airports, industrial buildings and railway platforms. 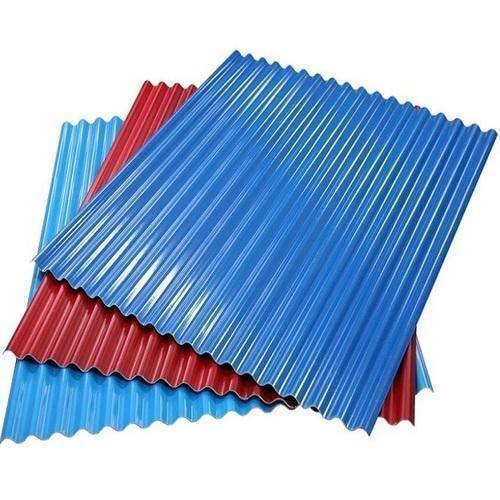 We are engaged in offering prime range of Color Coated Profile Sheets that has prime importance in the roofing of gymnasiums, glasshouses, shopping malls, industrial buildings etc. Our profile sheets come with supreme load bearing capacity and attractive appearance. These are available in various vibrant colors and dimensions that can be also customized as per client's preferences. Color: Dark grey, dark red bright red, brown, southern green, fern green, copper metallic, white etc. We are offering prime quality Pre-Coated Profile Sheets that are extensively installed in residential roofing, glasshouses, shopping malls, industrial buildings etc. These are developed from pre painted and pre-finishing process, which ensure a homogenous coating. It has a reproducible thickness and finish that help in achieving higher durability. 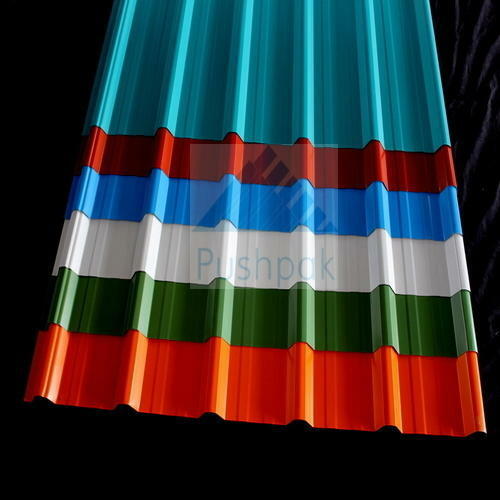 The Ribbon Coated Profile Sheets are extensively used as fixed roofs and wall cladding. Our company designs these profile sheets using genuine stainless steel metal that holds immense tensile strength. The sheets have deep toughed additional profile that can be easily fixed down to specified pitch. Here, the moisture drawn by capillary action is totally trapped and vanished efficiently. These are widely installed in commercial and public structures.